The Museum of Modern Art in New York is certainly one of the most important institutions devoted not only to analyzing and keeping the masterpieces of modern and contemporary art, but promoting and interpreting them in other contexts as well. Traveling exhibitions are an important part of the museum’s agenda since they represent a perfect situation for reevaluation of the working process and the domains of such an activity. 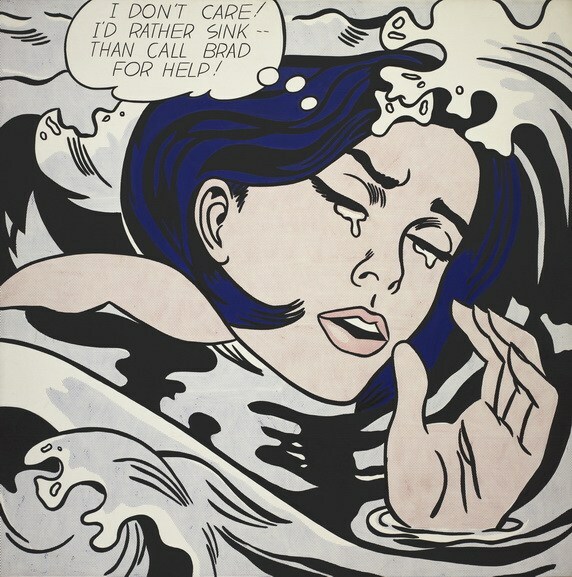 Together with Melbourne’s National Gallery of Victoria, MoMA released the MoMA at NGV: 130 Years of Modern and Contemporary Art project, which is going to feature more than 200 works, most of them never before seen in Australia. 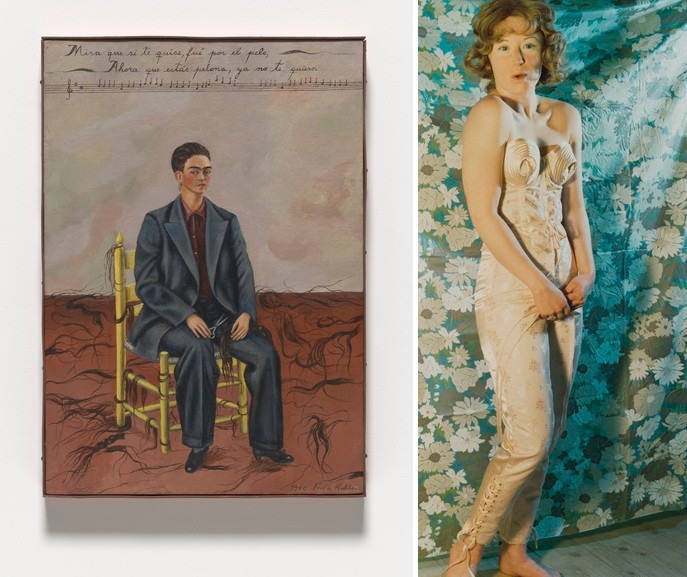 It is important to point out that under a different title, this exhibition of modern and contemporary art from MoMA was previously on display in Paris, at Fondation Louis Vuitton. At the National Gallery Victoria, the show will be on display on the entire ground floor and is the largest of the Melbourne Winter Masterpieces exhibition series to date. From the masters like Henri Matisse, Salvador Dalí, Frida Kahlo, through Louise Bourgeois and Jackson Pollock, over to contemporary artists like Cindy Sherman, Andreas Gursky, Mona Hatoum and Jeff Koons, MoMA at NGV tends to show the multidisciplinary approach to collecting, as well to introduce wider audience with the specifies of major art movements and social, political and technological shifts. Aside from the visual art, the exhibition will explore the study and presentation of architecture and design with a particular focus on developments that shaped Europe in the 1920s and ’30s and the globalized world of the 1960s and ’70s. 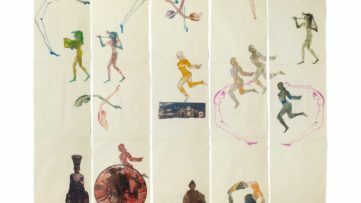 Through eight chronological thematic segments, the exhibition narrates particular circumstances which have affected the artistic production in a certain period. 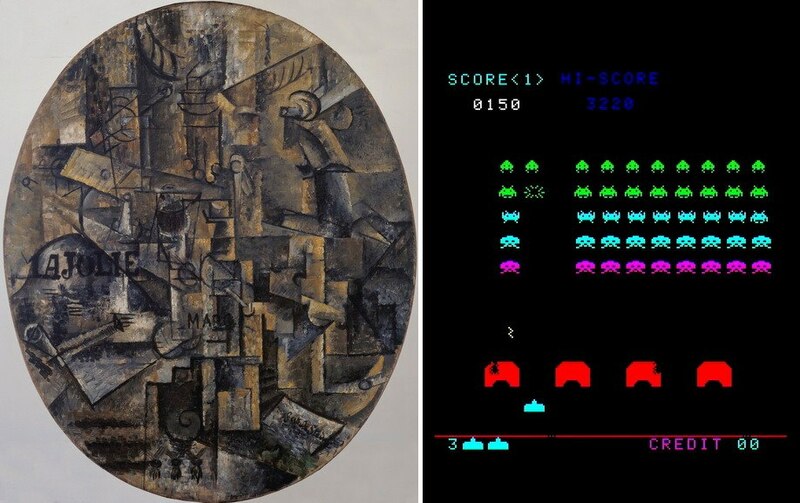 The first segment is titled Arcadia and Metropolis and is based on the artists’ fascination with the development of the cities. The following one, The Machinery of the Modern World, underlines the phenomenon of avant-garde movements (Dada, Futurism, Cubism, Orphism,) and references Machine Art exhibition organized by MoMA in 1934. A New Unity is devoted to the radical art experiments of Flemish de Stijl, German Bauhaus, Joaquín Torres-Garcia’s School of the South and the Russian avant-garde. The fourth is Inner and Outer Worlds and it explores the relationship between interior and exterior landscapes by putting a parallel between Surrealist and contemporary works. 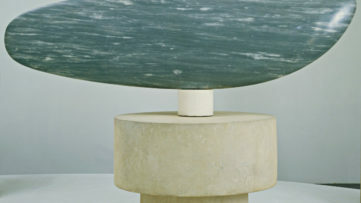 Abstract Expressionism, as well as other forms of abstraction, are exposed in the segment Art as Action, while Things as They Are feature the works from the 1960s and ’70s Pop art, Minimalism, and Post-Minimalism. 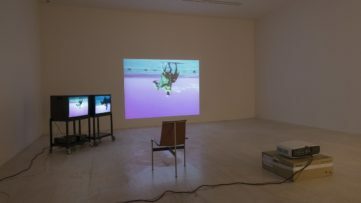 Immense Encyclopedia is focused on the articulation of identity typical for the 1980s and 1990s production, while the last section of the exhibition, Flight Patterns, covers contemporary ideas of migration, globalization and other issues. This important exhibition is a collaboration between New York’s The Museum of Modern Art and NGV, so four curators from both institutions were in charge: from Christian Rattemeyer, The Harvey S. Shipley Miller Associate Curator of Drawings and Prints, The Museum of Modern Art, Samantha Friedman, Associate Curator, Drawings and Prints, to Juliet Kinchin, Curator of Modern Design, and Miranda Wallace, Senior Curator, International Exhibition Projects, NGV. MoMA at NGV: 130 Years of Modern and Contemporary Art will take place at Melbourne’s National Gallery Victoria from 9 June until 7 October 2018. 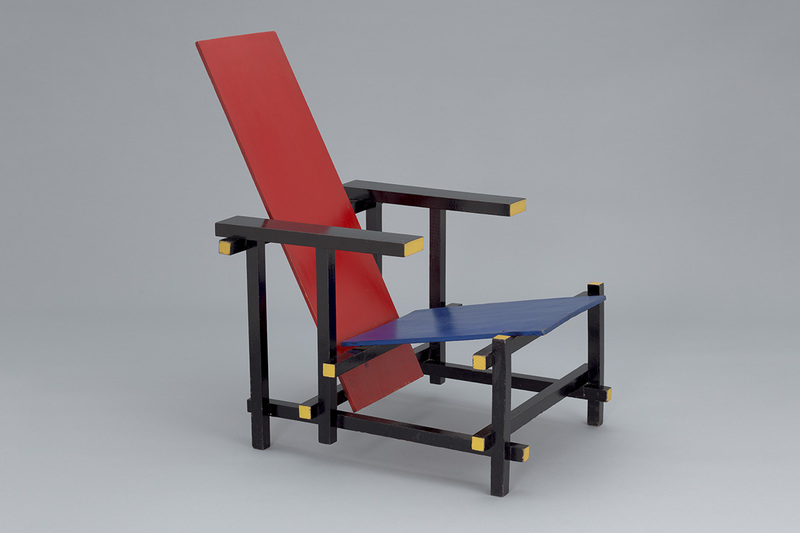 Featured images: Gerrit Rietveld – Red Blue Chair, c. 1918. Painted wood. 34 1/8 x 26 x 33″ (86.7 x 66 x 83.8 cm), seat h. 13″ (33 cm). The Museum of Modern Art, New York. Gift of Philip Johnson. 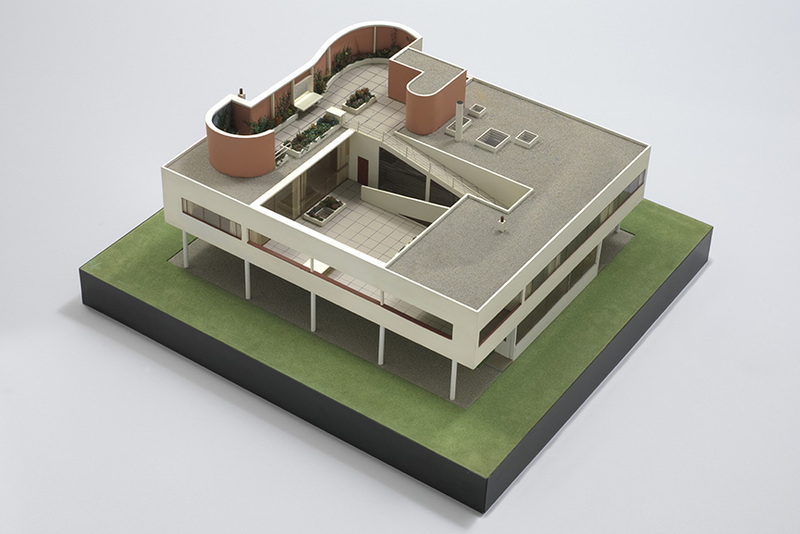 © 2018 Artists Rights Society (ARS), New York / Beeldrecht, Amsterdam; Le Corbusier (Charles-Édouard Jeanneret) and Pierre Jeanneret – Villa Savoye, Poissy-sur-Seine, France, 1932. Wood, aluminum, and plastic. 16 x 34 x 32″ (40.6 x 86.4 x 81.3 cm). The Museum of Modern Art, New York. Purchase. © 2018 Artists Rights Society (ARS), New York / ADAGP, Paris / FLC. All images courtesy NGV.